Click on a date to purchase tickets. 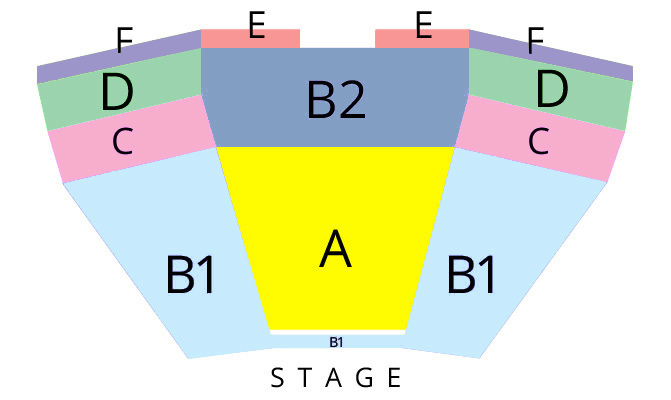 Section letters and pricing refer to the seating chart below. All patrons regardless of age MUST purchase a ticket. No lap sitting is allowed. ALL TICKETS PURCHASES ARE FINAL. NO REFUNDS. *Ticket Prices are Demand Based and Subject to Change at Any Time With No Notice. Purchase seats early to lock in pricing. Prices listed do not include facility fees or online charges. 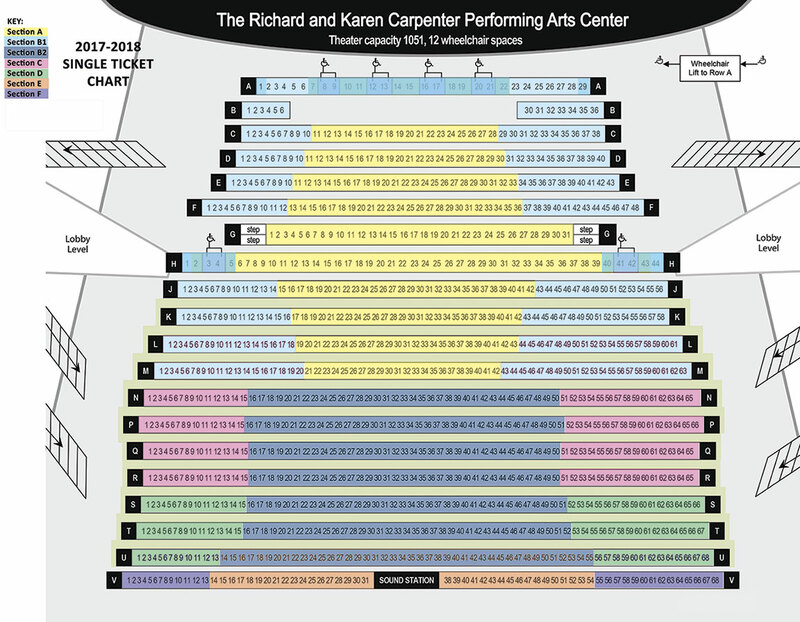 Please note when purchasing tickets online you must scroll to see the entire seating chart. 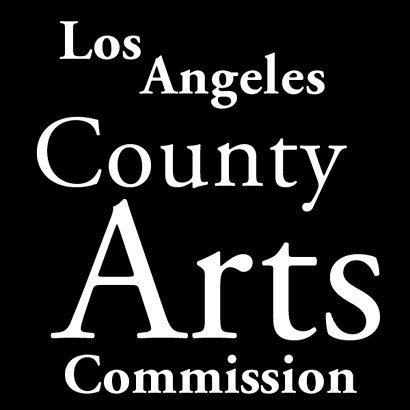 In addition to online fees, all tickets are subject to a $2.50 Carpenter Center facility charge, which will appear on the last page of the checkout process.